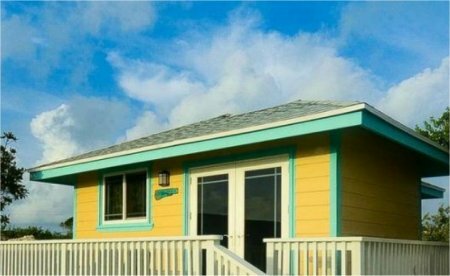 EMBRACE Resort on remote Staniel Cay in the Exuma, Bahamas! 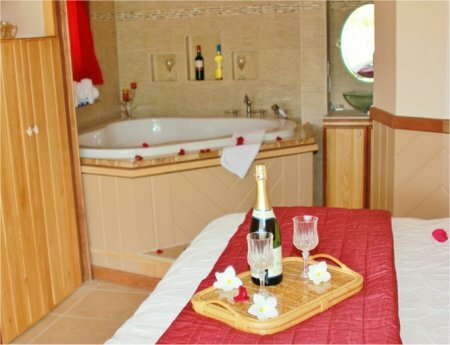 Bid for the Ragged Island Honeymoon 1 BR Villa Per Night and Choose your Length of Stay! at EMBRACE Resort on remote Staniel Cay in the Exuma, Bahamas! 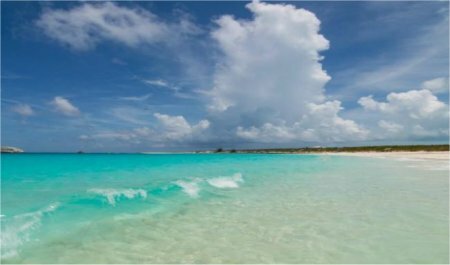 Embrace the opportunity to experience seven Bahamian islands in one place! EMBRACE Resort is located on one of the most beautiful island gems in the world, Staniel Cay, Exuma Bahamas. 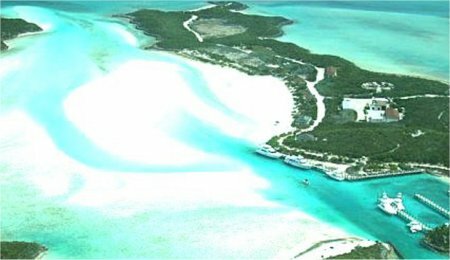 Staniel Cay is located in the center of all the action that goes on in the Exuma Cays. Just a few yards from the world famous 007 thunder ball cave and from the world renowned swimming pigs and just a few miles from attractions such as Compass Cay where you can feed and swim with the sharks, Rachel's Bubble Bath, the Iguanas, The Exuma Land and Sea Park where you will experience a under water paradise. The EMBRACE Resort aims to be a completely unique and gratifying get away for our guests. What makes this resort spectacular is that its entire business model is centered around allowing guests to experience the vibrant culture of the various Bahamian islands while staying with us. We strive to give visitors the opportunity to EMBRACE the colorful, vibrant, multifaceted culture here in the Bahamas. The Bahamas hosts 700 beautiful islands and OVER 2000 cays. Through food, decor and service we hope to enhance your knowledge as well as your appreciation for the Bahamas and our culture. The entire resort is infused with various aspects of the Bahamian culture; from the native dishes to traditional music and posted literature. We hope you will come share in this island hopping journey with us. Enjoy a taste of the Bahamas. Experience fine Bahamian style cuisine with a twist to satisfy your taste buds with an upscale touch mixed in with international choices. We will offer three dining areas. Two public dining areas one inside the restaurant and the other a a screened in double deck facing east overlooking the ocean ridge. We also have one private dining area. Where ever you choose to dine, you will have the opportunity to enjoy staple dishes prepared mouth watering seafood such as fish, conch and lobster. Bahamian delicacies such as stewed conch for breakfast, lobster with crab n' rice for dinner and decadent guava duff for dessert just to name a few. Aesthetically pleasing surroundings and dishes your taste buds will remember are to be expected. Extreme Mind Body Relaxation, an Amazingly Calming Experience! Our day spa offers a feeling of serenity. Here you can be pampered with a breathtaking massage, pedicure, manicure, or facial. After enjoying a long day or night for that matter you can be rejuvenated with hands of an angel, taking you to the heavens and back with a massage. You may rather to lay back and have your face refreshed after the suns harmful rays. If you love to stay in shape and work out even when you are on vacation, we have just the place for you, a gym where you can exercise at your own pace and on your own time. The gym is opened to you for 24 hours, so no need to miss any of the festivities. Offer is based on a Single or Double Occupancy in a Ragged Island Honeymoon Villa 1 Bedroom. Stay a minimum of 3 night or up to 10 nights as desired and based on availability. Tax and service charges of $49 per room per night are additional.